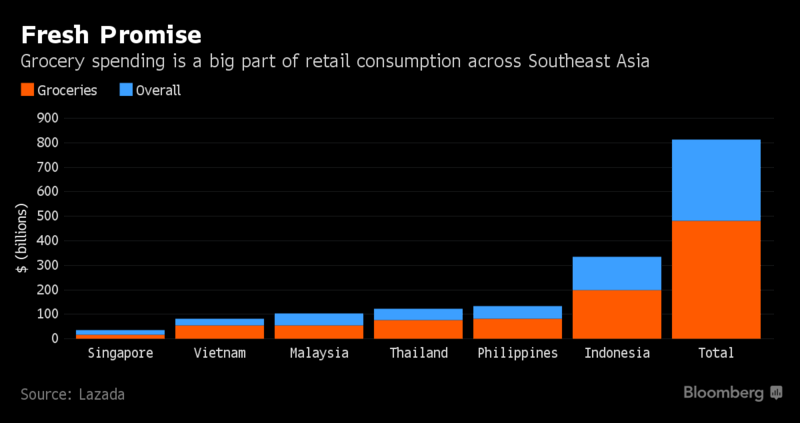 Singaporeans have, for the most part, abandoned shopping exclusively in our malls. 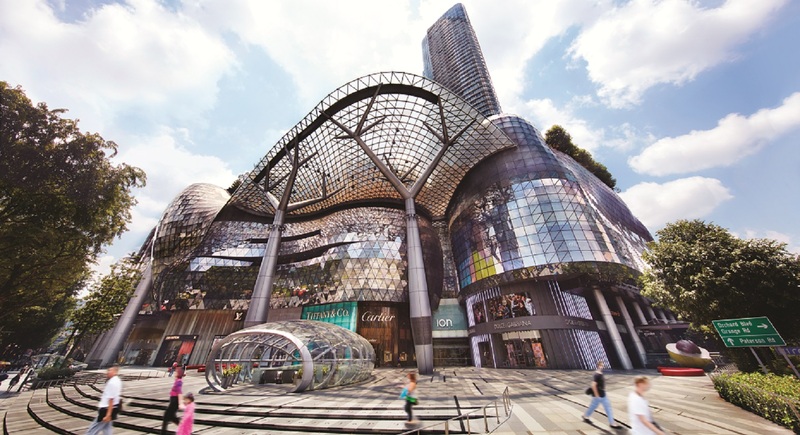 With shopping centres manifesting in all corners of Singapore, from Orchard Road all the way to heartland areas, it is safe to say that we are suffering from mall fatigue and boredom. You may remember our previous article, where we talked about how occupancy levels in malls are at an all time high. Well, as much as we painted a gloomy outlook for our brick-and-mortar retailers through the stats released by the Urban Redevelopment Authority, it seems though that there’s a brighter side to this story. 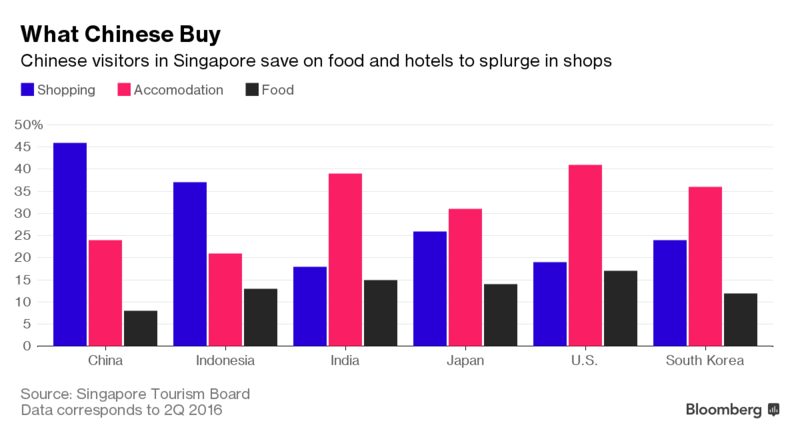 The Singapore Tourism Board has some stats of their own with regard to how tourist dollars may just save our malls – specifically by visitors from China. While Singapore isn’t exactly the number one travel destination for the Chinese, we are still well within the top 10 cities that they would travel to. According to recent statistics from STB, from January to September this year alone, China contributed to a staggering 2,270,407 visitors here, which was a 40.8% increase as compared to the same period last year. What’s more astonishing is that this figure even smashed overall Chinese visitor numbers in 2015, which was tallied at 2,106,164 with three months in 2016 left to go. 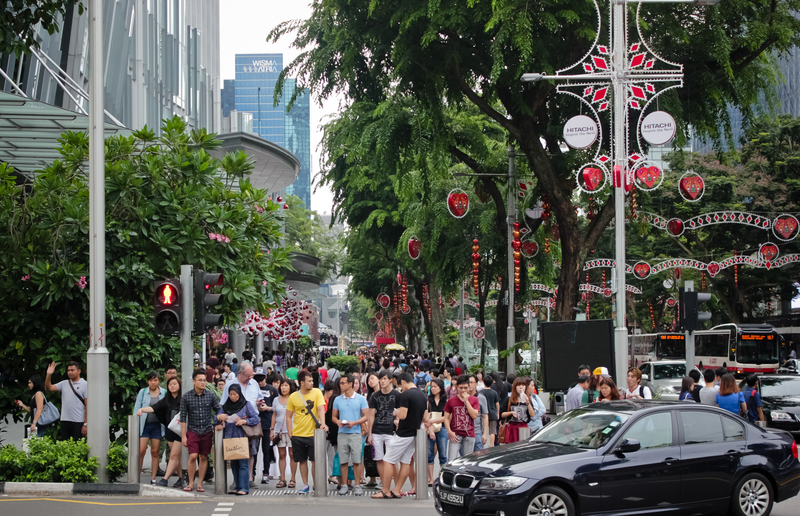 This ranks them second in countries with exponential tourist growth figures after Iran, but even then, the middle eastern nation only contributed to 17,900 visitors despite their 101.6% growth – a far cry from the more than two million Chinese tourists coming into Singapore. Now, with all these Chinese visitors coming into Singapore in droves at any one time, you would think that they would all be found in our two casinos like they usually would. Again, STB has something to say about that. According to figures released for the second quarter of 2016, Chinese visitors remain the top spenders among visitors, but their money isn’t going to slot machines or poker tables. STB statistics show that shopping accounts for 46% of tourism receipts from Chinese tourists from January to June 2016. The amount that they spent on shopping literally makes it a billion dollar industry, with 2015 figures putting their spending at $1.15 billion. 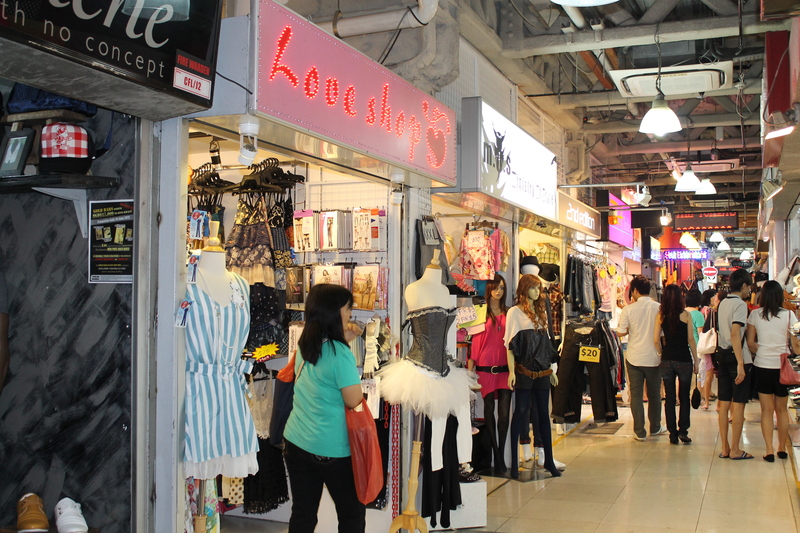 Diving deeper into what Chinese tourists shop for, we find that 37% of all their spending is on Fashion, and given the wealth of options due to every major fashion brand setting up base here, as well as the rise of local labels, the figures are no surprise. Unsurprisingly also is the fact that local retailers are often found to have aligned their sales period to coincide with known Chinese holiday periods, such as the Golden Week, for the full effect of the tourist dollar to come in. In a report by Bloomberg, HSBC Holdings has stated that the sudden surge of visitors is most likely due to a larger number of first-time visitors from China coming into Singapore. Global co-head of consumer and retail research for HSBC, Erwan Rambourg, has also come out to say that because they are first-time visitors, their tendencies to spend more on shopping is higher because that’s “what first time visitors do”. However, while there’s a growth in overall receipts, the average spending per tourist has actually declined slightly. 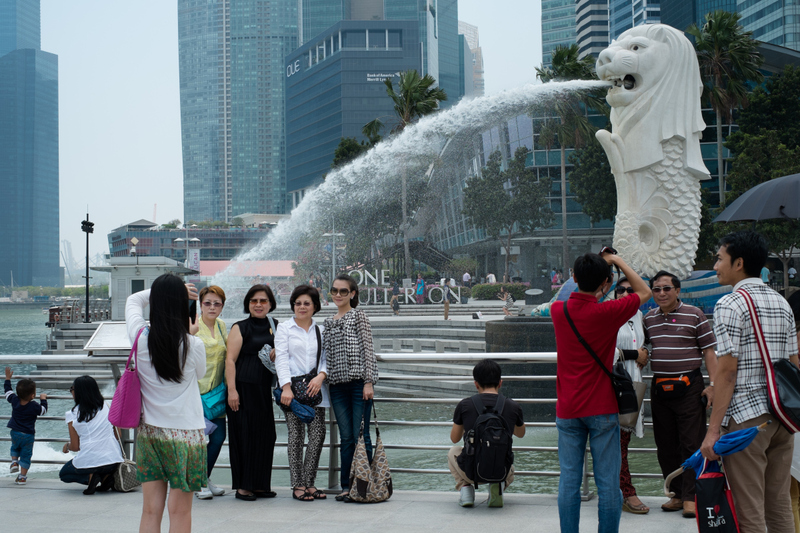 Bloomberg Intelligence analyst Deborah Aitken has come out to say that this bit of bad news is due to these tourists visiting Singapore as part of overland tours that include other less expensive cities in Southeast Asia. 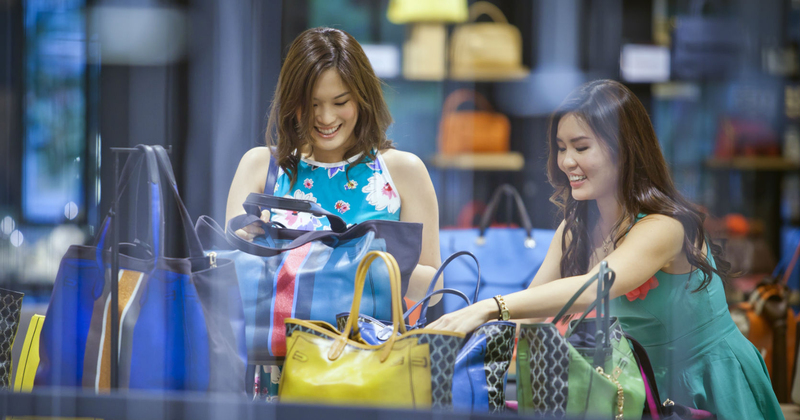 This group of people will tend to spend less than counterparts who arrive by air, and directly into Singapore, whom are often considered the high spenders. Sorry to burst your bubble, but while all these tourist dollars are doing something positive for our economy, it still does not detract us from the fact that we have too many malls with too many empty spaces. Someone, somewhere out there, may still think that it is still a good idea to build more malls to cash in on all these tourists (and much more on skyrocketing rents), because even as we speak, plots of land around Singapore are being flattened and dug up for new ‘developments’ that nobody asked for. But what should be done, instead, is to take a step back and look at existing infrastructure, and also to find ways to lower (or subsidise) rents to help our merchants. 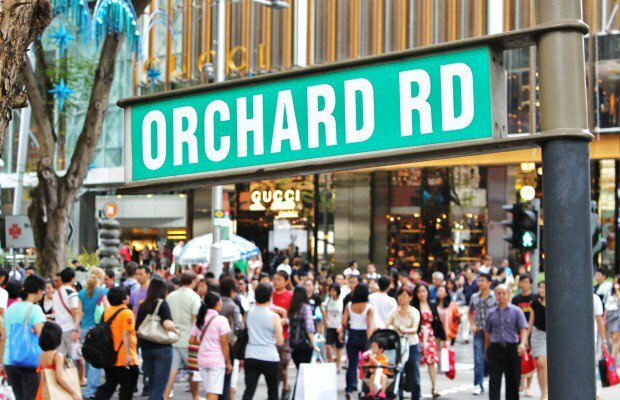 In an environment where even the biggest brands in the world can wind up operations in Singapore because of rents spiraling out of control, who’s there to help our local retailers?